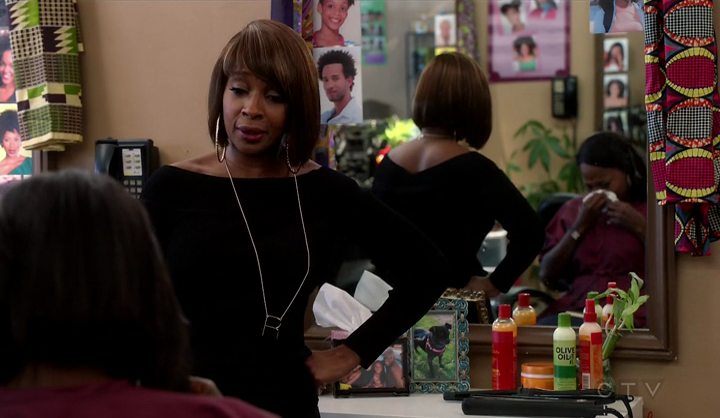 There’s a product from the Olive Oil line by Ors at Annalise Keating’s hairdresser’s. The bottle could contain a shampoo or a moisturizing lotion. The brand name has been covered.